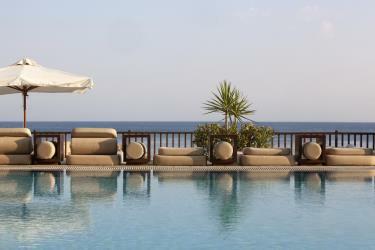 Named after the ancient Greek word Amarantos meaning “everlasting”, the Amara aims to offer its guests an exclusive and unique experience creating wonderful and permanent memories. 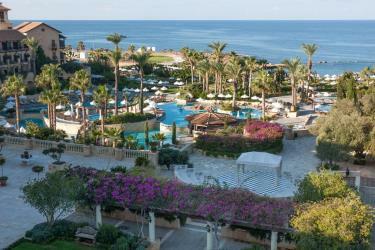 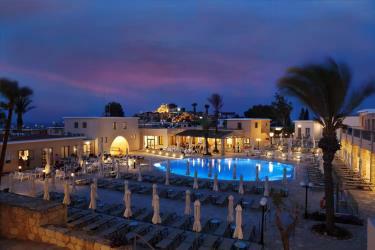 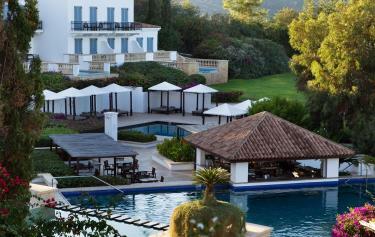 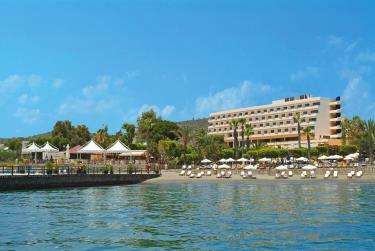 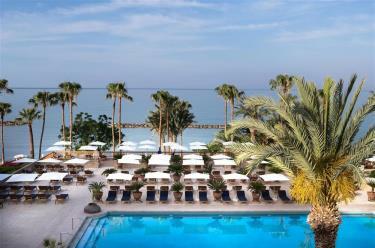 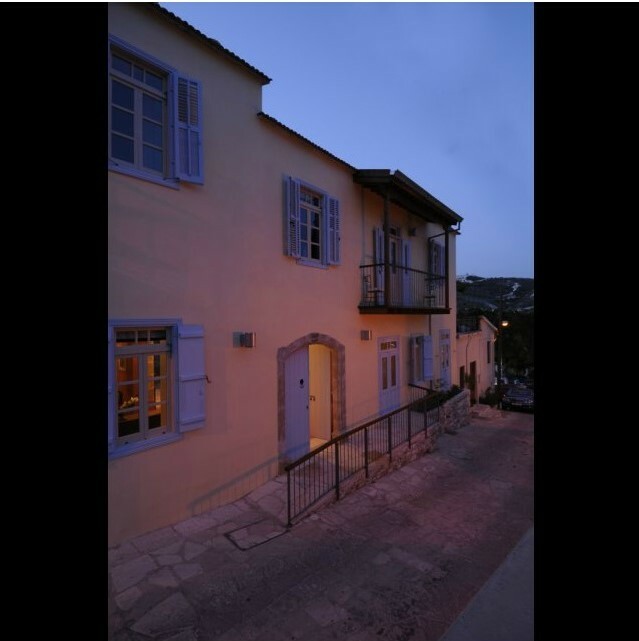 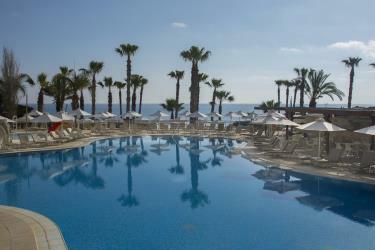 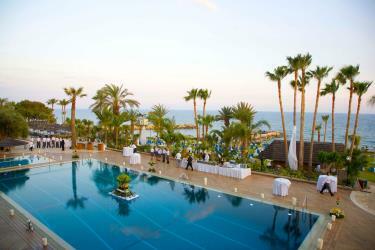 Anassa Hotel is situated in picturesque surroundings, blending 5-star luxury, classical architecture and privacy. 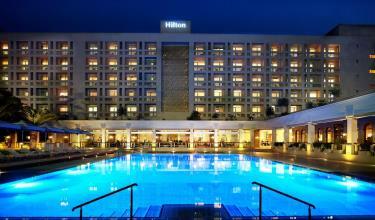 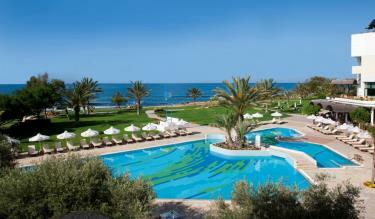 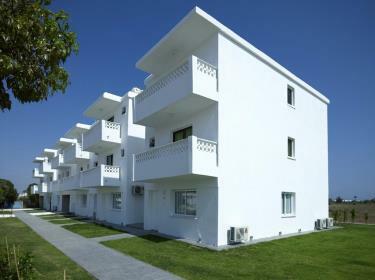 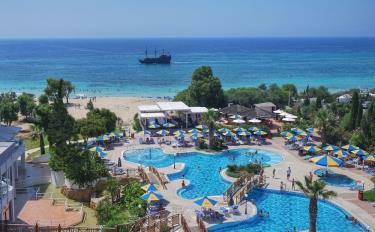 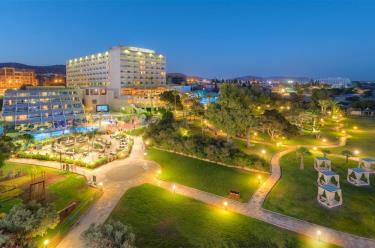 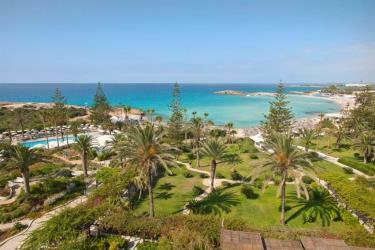 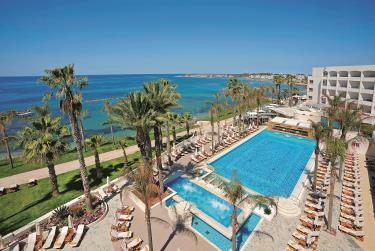 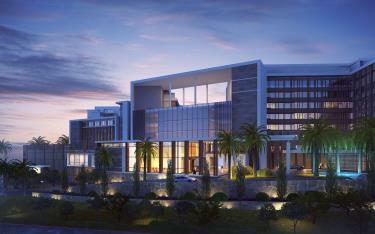 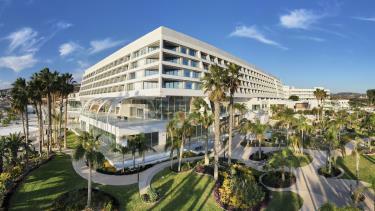 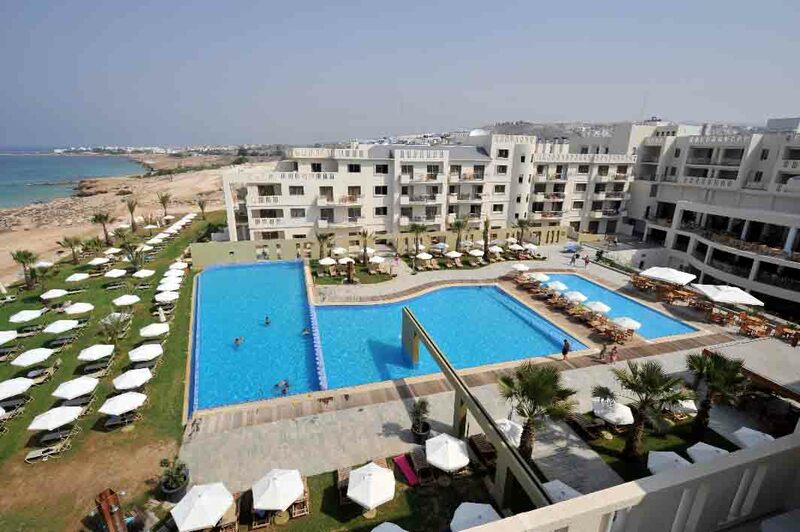 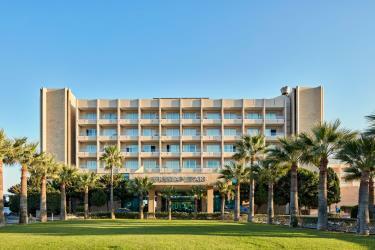 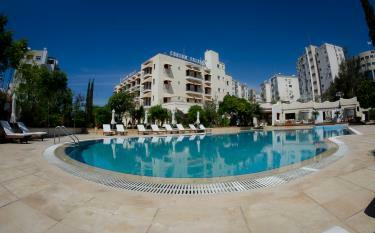 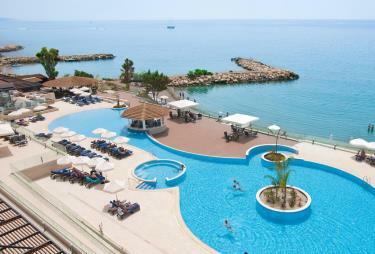 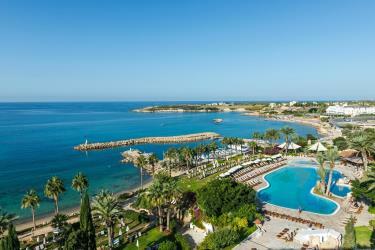 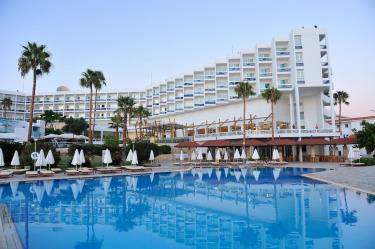 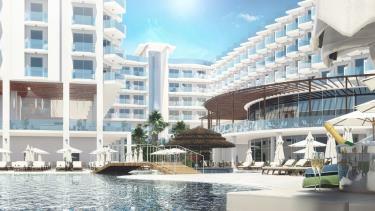 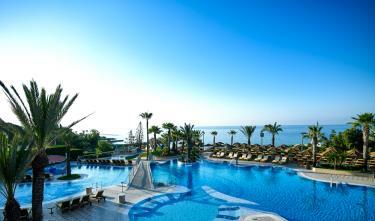 So Shine Aparthotel is located in Ayia Napa Town. 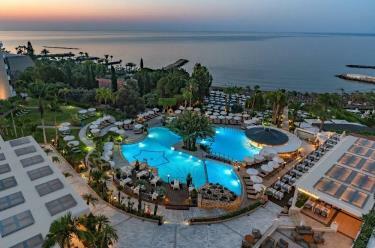 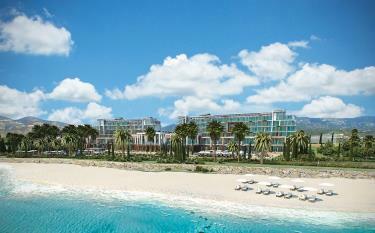 The five-star services of NissiBlu Beach Resort will completely elevate the luxury beach holiday concept when it opens its doors in 2019. 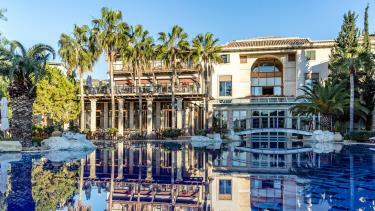 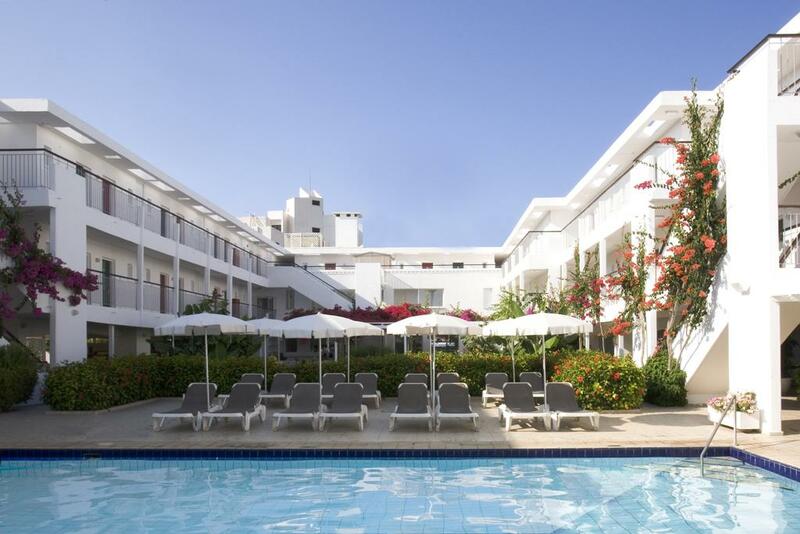 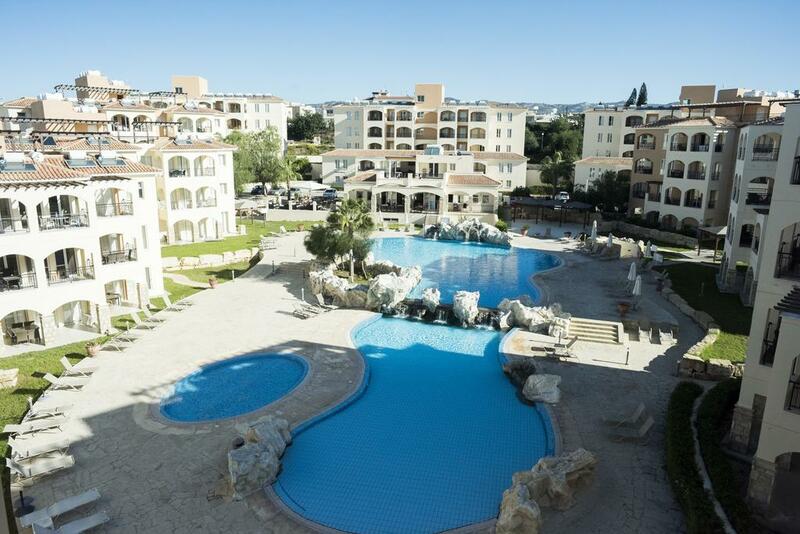 Located on a “Blue Flag” awarded sandy beach and only a few minutes away from the town center, this 4-star hotel offers 183 rooms, 38 apartments and various amenities. 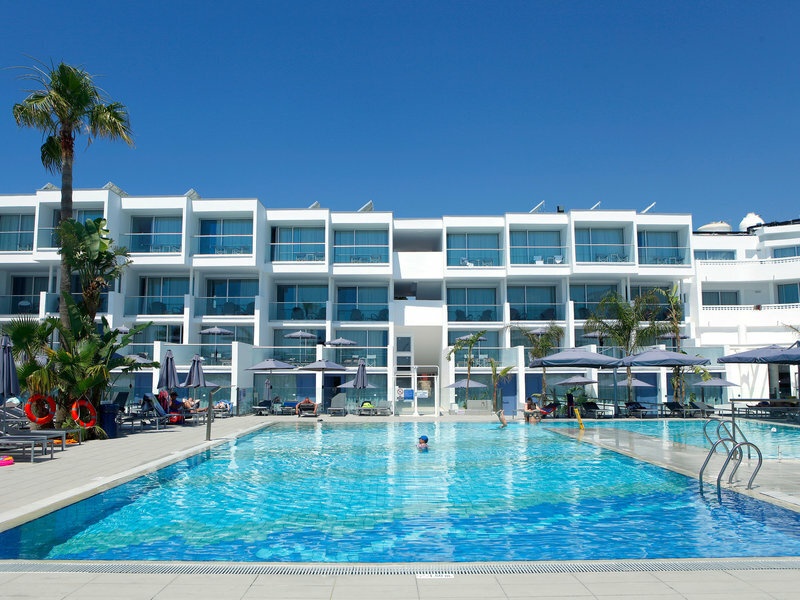 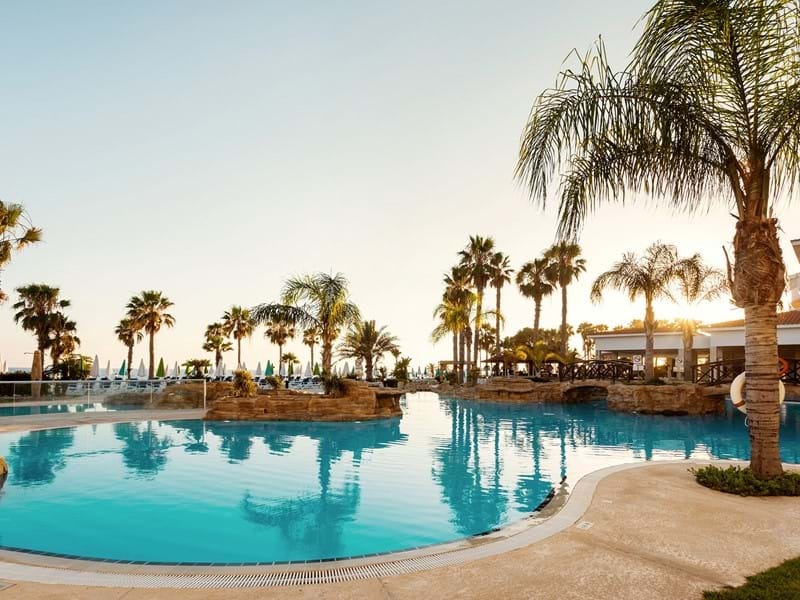 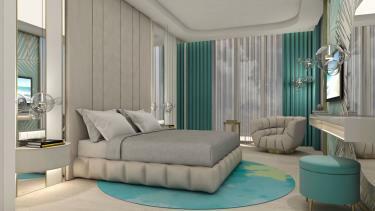 Adult-Only “Ultimate in Design” the new Deluxe Wing of Adams Beach Hotel brings the sparkling blue Mediterranean Sea and the golden sandy beach to your doorstep.